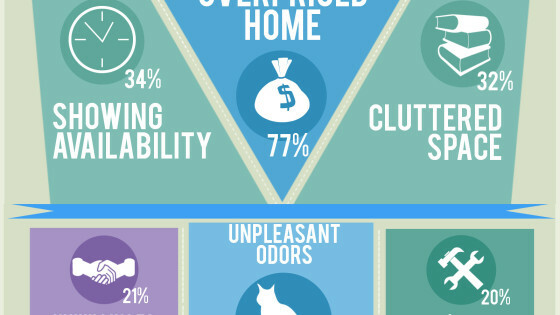 Before you buy your first home avoid these common mistakes. Overlooking the total cost of a home. In addition to thousands of dollars in closing costs, don’t forget to factor in home repairs, updates and maintenance into your budget. Remember, you may also need to purchase furniture for your new property. Don’t forgo the home inspection. Home inspections are critical for buyers. Potential buyers may learn of defects or undesirable conditions and may have the right to back out of the purchase or ask the sellers for repairs or a price adjustment. Only getting pre-qualified instead of pre-approved. Getting pre-qualified for a mortgage is only the initial step in securing a mortgage. When buyers are pre-approved they know exactly how much they can afford and sellers know they’re serious buyers. Not researching the neighborhood. 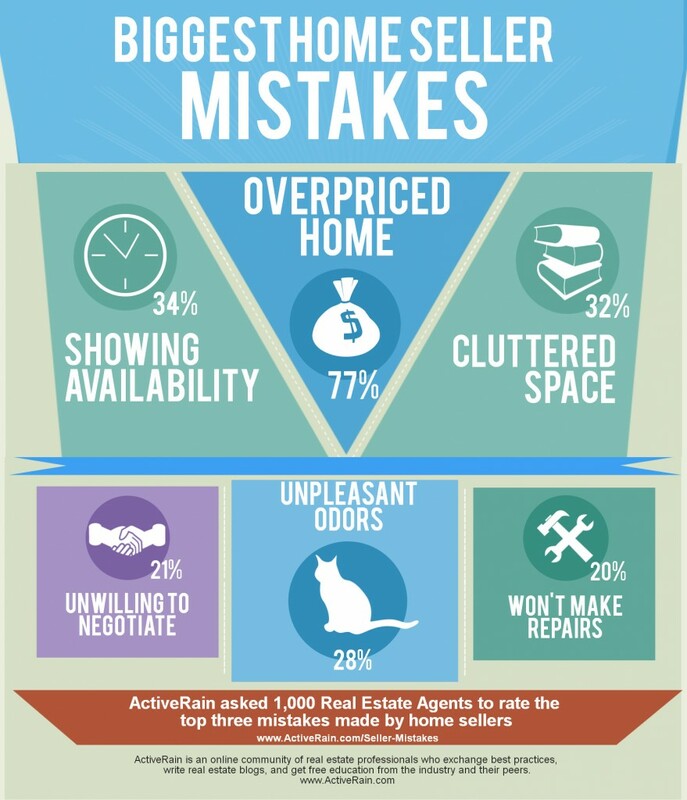 Buyers should learn as much as they can about the area surrounding their potential home. Among other areas of interest, crime rates, public schools, even traffic patterns are all things you may want to learn about a community BEFORE you buy. Buy without tomorrow in mind. Even though the last thing you may want to think about before you buy a home is selling it, consider its resale value. Ask yourself if your potential property is a wise investment that will attract buyers when it comes time to sell. Buy based on décor. A home’s décor can certainly transform a space, but don’t get caught up in the accents. Also, don’t let a furnishings deter your interest from a great home. Remember, once you find the right home, you can decorate it any way you want. 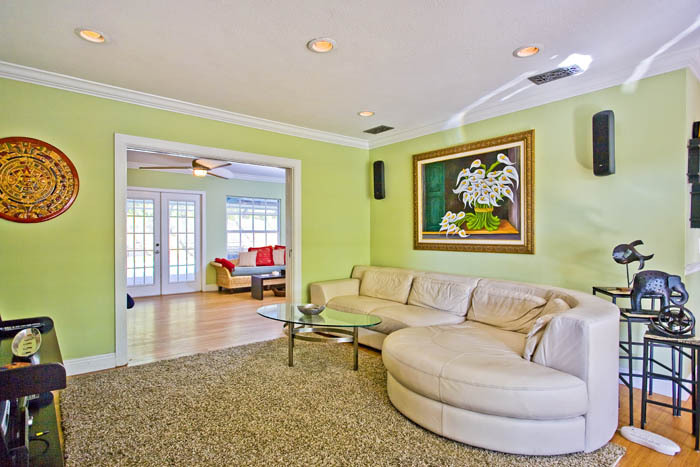 HYDE PARK CONDO, ENJOY MODERN AND STYLISH LIVING IN THE HEART OF SOUTH TAMPA. THIS 2 BEDROOM/ 2 BATH SPLIT FLOORPLAN UNIT HAS BEEN COMPLETELY UPGRADED WITH GRANITE COUNTERTOPS, CHERRY WOOD CABINETRY AND BEAUTIFUL MARBLE FLOORS. THE KITCHEN INCLUDES STAINLESS APPLIANCES (REFRIGERATOR, DISHWASHER, AND STOVE), AS WELL AS A EURO STYLE COMBO WASHER/DRYER. THIS RESIDENCE HAS SECURITY KEY ACCESS, A LARGE COMMUNITY POOL, WORKOUT ROOM, LAUNDRY FACILITIES AND UNASSIGNED PERMIT ONLY PRIVATE PARKING. AND MINUTES FROM DAVIS ISLANDS, DOWNTOWN TAMPA, HYDE PARK, TAMPA GENERAL HOSPITAL, UNIVERSITY OF TAMPA AND THE INTERSTATE. 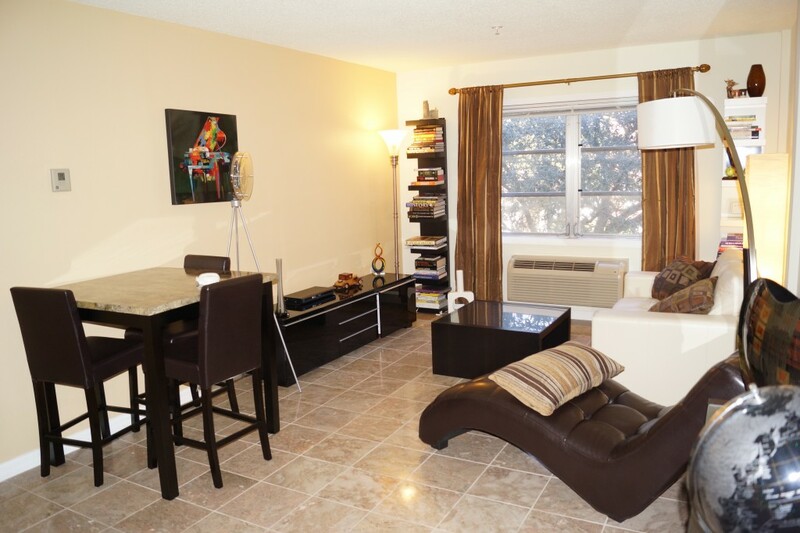 IF YOU DESIRE TO LIVE IN BEAUTIFUL HYDE PARK, NOW IS YOUR OPPORTUNITY TO LEASE AT A FABULOUS PRICE. Welcome to this months publication of Tampa’s Dwelling Place Newsletter. Click on the button below to access this months content.